The Ancient Egyptian Goddess Serket. The Water Scorpion that Helped the Dead Breathe. It has been always thought that the ancient Egyptian deity Serket was the Scorpion Goddess, whose power was in her stings. 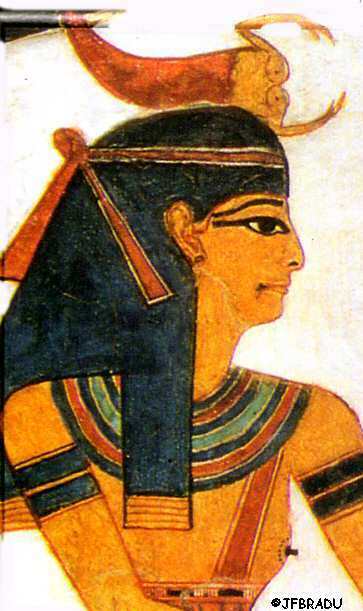 Scholars considered that, due to the quality of killing with the poison, Serket was in Ancient Egypt an effective divine protection against poisonous bites. Nowadays it is widely considered that in fact Serket was not a scorpion, but a nepid, that is a water scorpion. The water scorpion is an insect which lives in the marshes and, whose appearance remembers the one of scorpions. 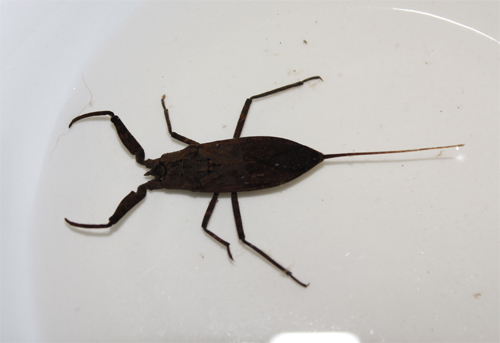 The water scorpion looks like an earth’s scorpion due to the shape of its two forelegs and to a long breathing-tube at the end of the abdomen that looks like a sting. This ancient Egyptian name meant: “she makes breathe the windpipe”. Among the faculties the dead (assimilated to Osiris) needed for coming back to his new life, was the breath. According to the belief of ancient Egypt, it was Isis the goddess who blew air to the nostrils of Osiris by beating her wings. And Serket was eventually assimilated to Isis. This exposure makes us think of the posibility that ancient Egyptians included Serket in the team for protecting the corpse thanks to her faculty for allowing the breathing.